If you are one of the 25,000 people who live in the Liverpool area, you probably have better things to spend your time and money on than getting rid of junk. Whether it be from scrap building materials from a home renovation, green waste from recent landscaping, or an old broken down fridge, sometimes all these things don’t fit into your curbside bin! You may have tried having a pile of garbage that you use to fill up your bins each week, but this doesn’t always work – especially when trying to dispose of large objects! When this happens, you need to call on Same-Day Rubbish Removal. We not only remove your excess trash fast – we are the most efficient and affordable option you will find in the Liverpool area. Stop worrying about your rubbish problems – give us a call today on 0402 737 046. In addition to servicing residences in the Liverpool area, we also collect rubbish from construction sites, offices, and most other business/commercial locations. 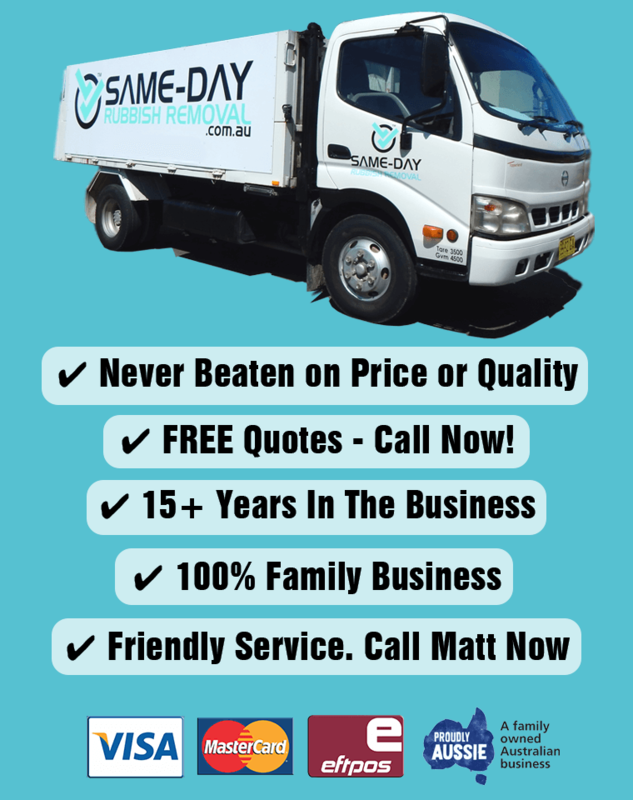 Our fast and efficient office waste removal service is one of the many reasons why Same-Day Rubbish Removal is the best junk removal business in Sydney. There is no junk removal task too great for our experienced team, with over 10 years in the business, we’ve seen just about everything. Whether it is an end of year office cleanup that has resulted in large amounts of waste due to staff turnover, etc, or whether it is a pile of e-waste from an office wide technology upgrade, our friendly team will be able to have your office cleaned up in no time so that you can focus on the things that are most important to your business. 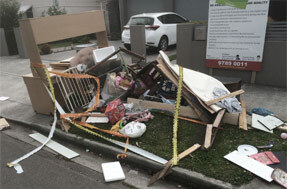 Over the past 10 years our great service has expanded to offer garbage removal to almost all areas in Sydney. 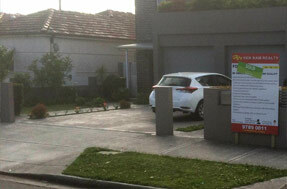 Liverpool and surrounding suburbs such as Warwick Farm, Moorebank and Cabramatta are just a few. We offer our fast service to most areas from Western Sydney right through to Sydney’s CBD and up to the Northern Suburbs such as Manly. Our many years in the business have led to us developing the most efficient system in junk removal. This means we can offer the best prices as we’ve cut down on all the extra costs that alternative options such as skip bins create. We also pride ourselves in the fact that we dispose of your waste responsibly, we know that rubbish is causing great environmental problems and we don’t want to contribute. 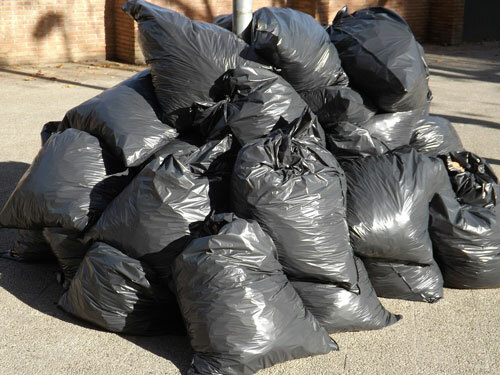 If the fast, friendly, responsible and affordable service that Same-Day Rubbish Removal has to offer sounds appealing to you, contact us for an irresistible free quote. Call now on 0402 737 046.